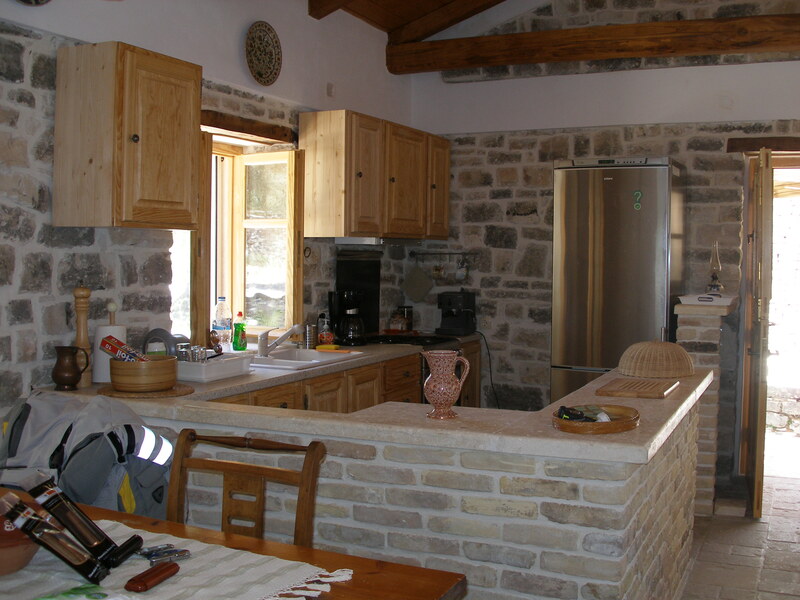 Early 19th century oil mill fully reconverted into a 55 sq.m. 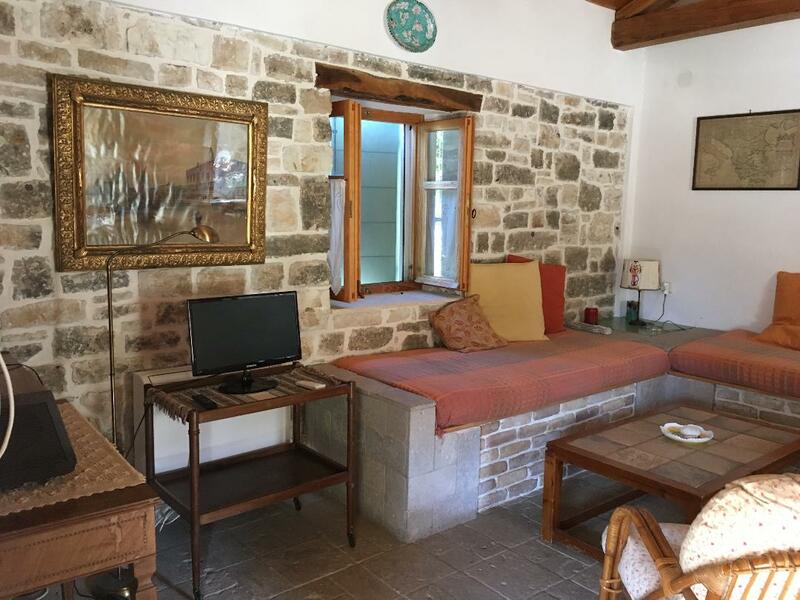 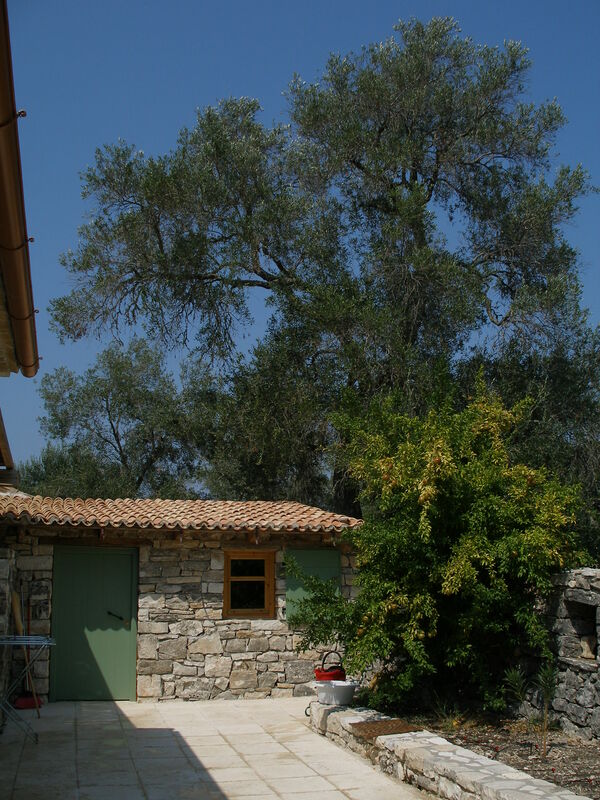 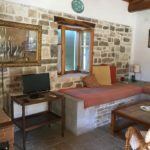 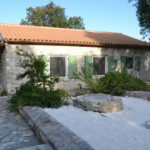 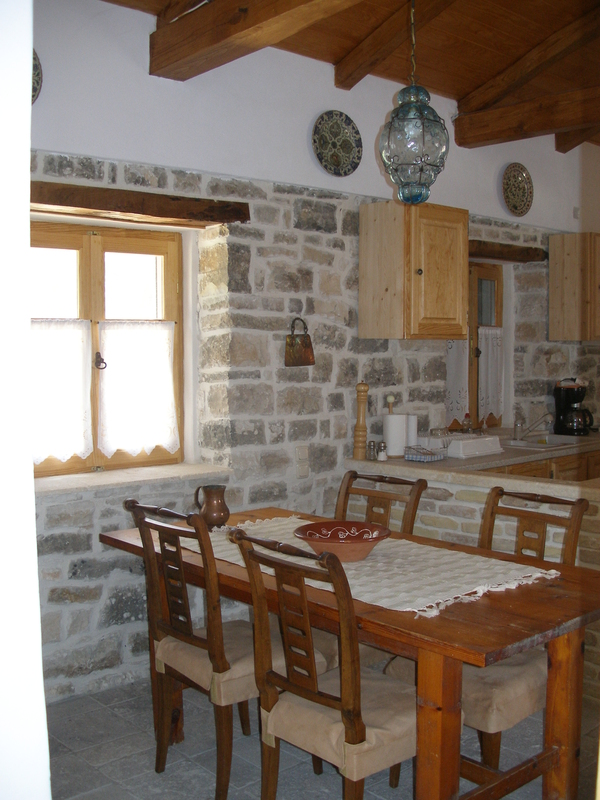 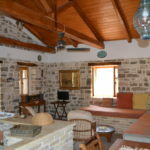 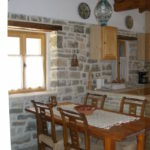 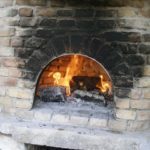 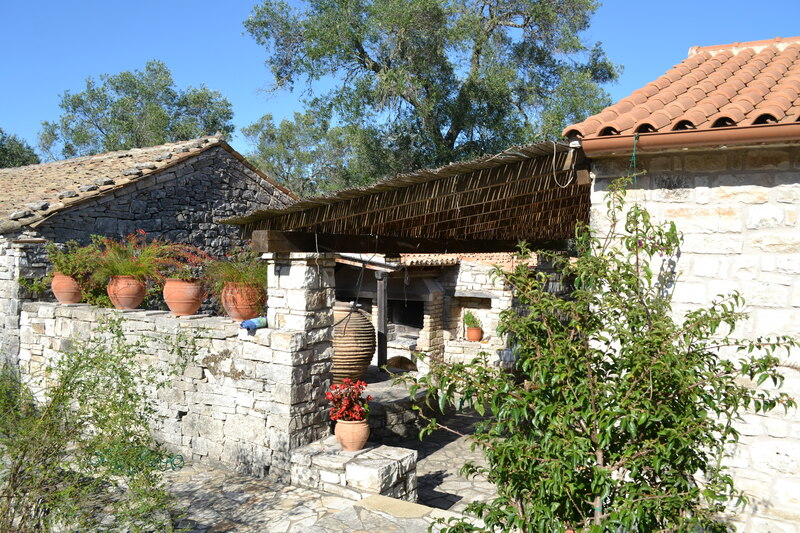 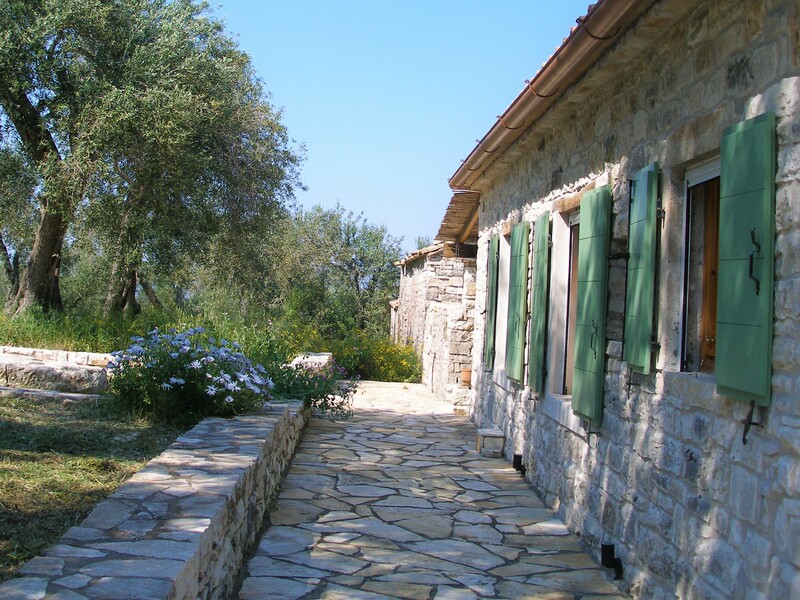 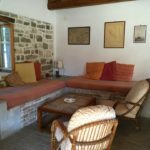 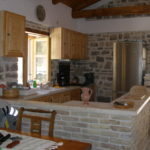 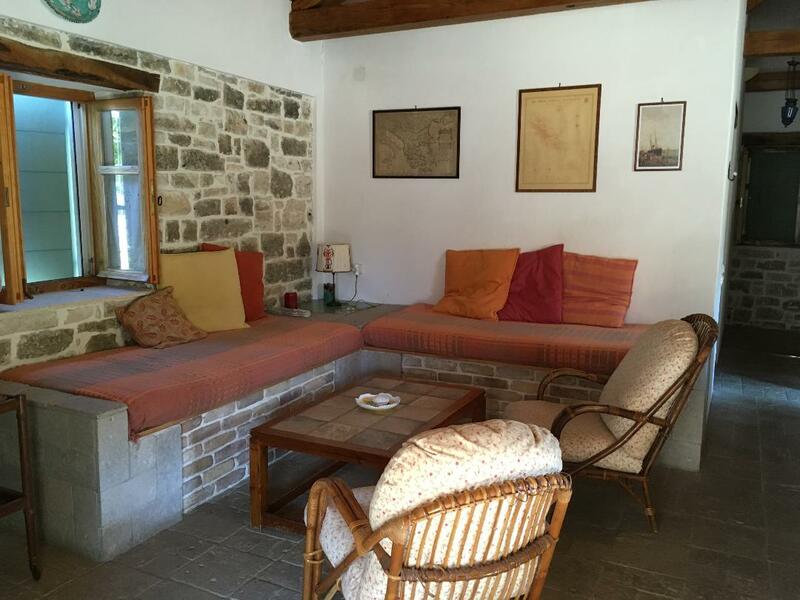 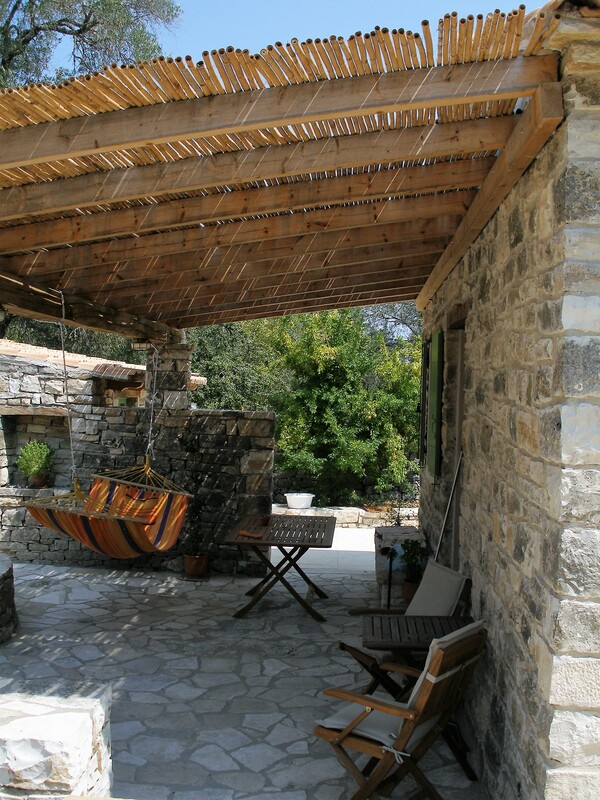 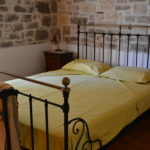 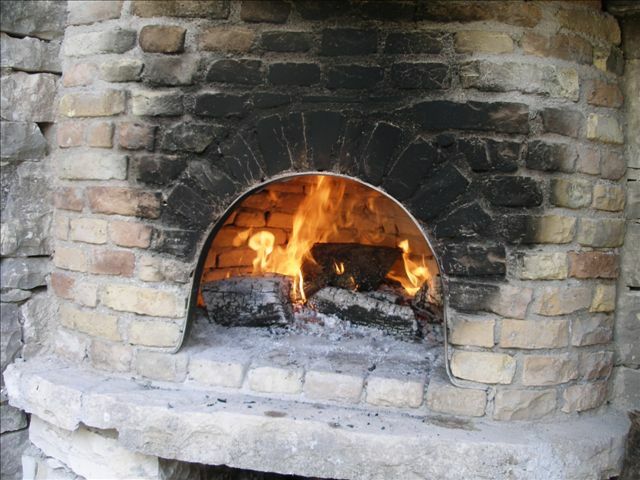 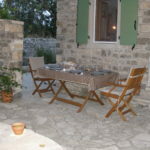 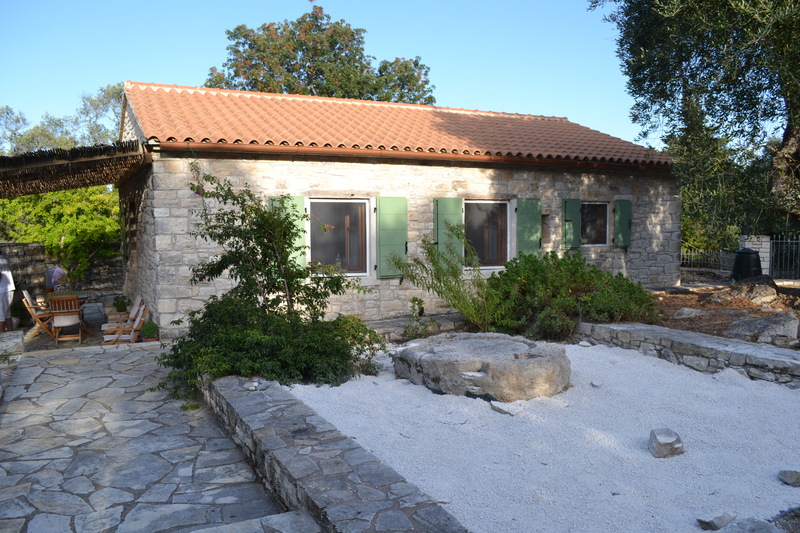 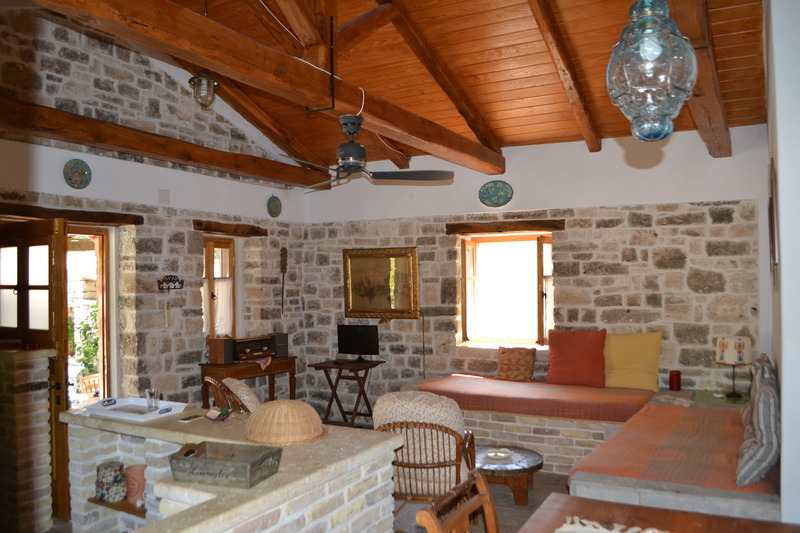 self-catered stone-built cottage, that sleeps 2-4 persons. 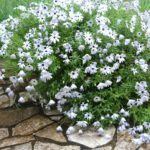 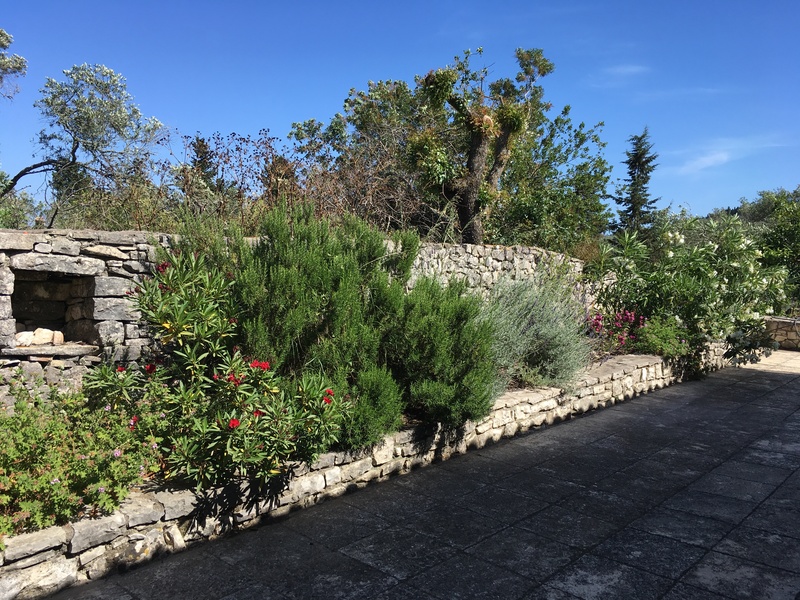 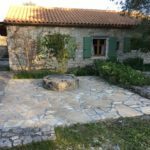 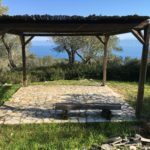 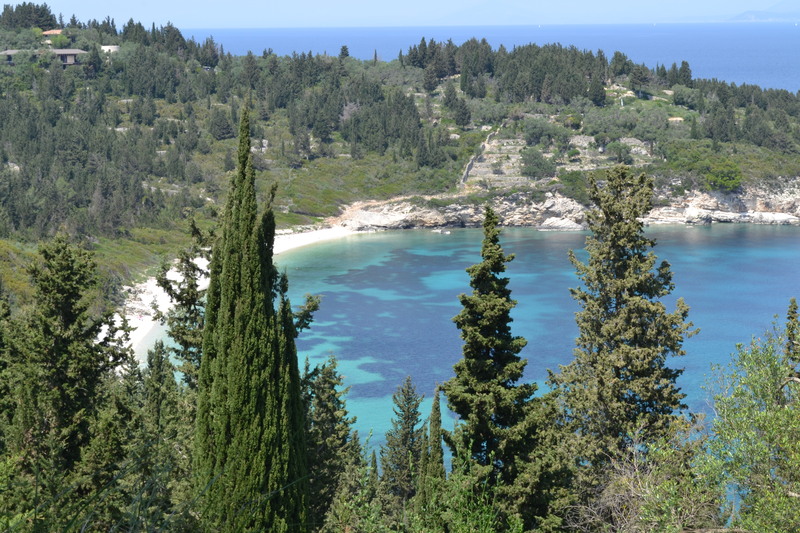 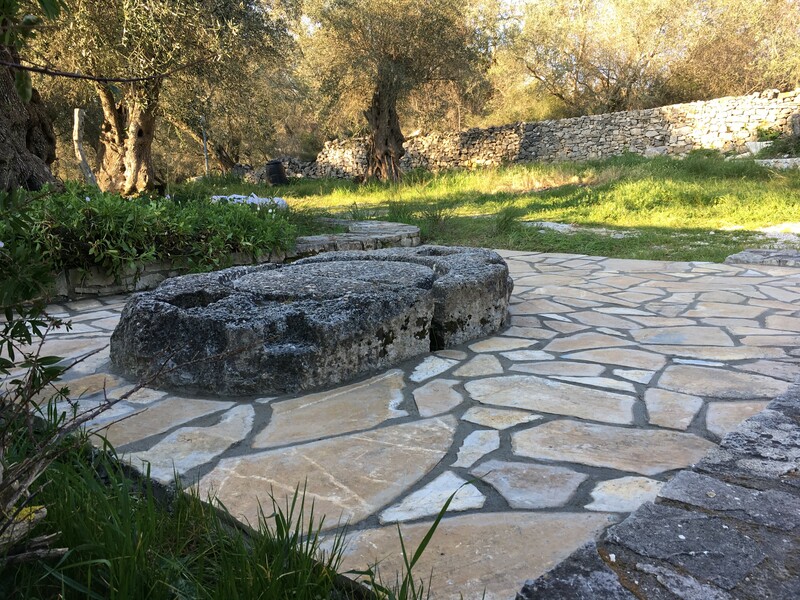 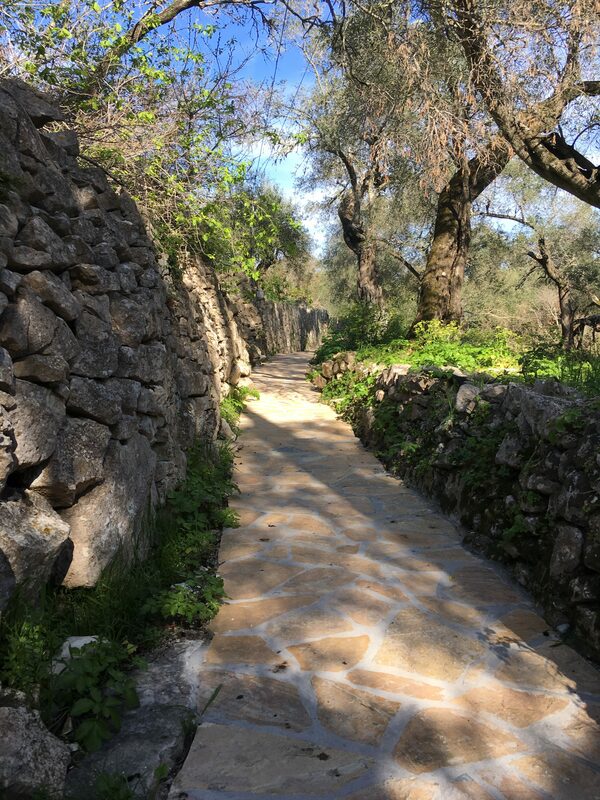 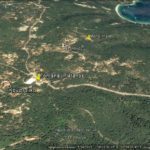 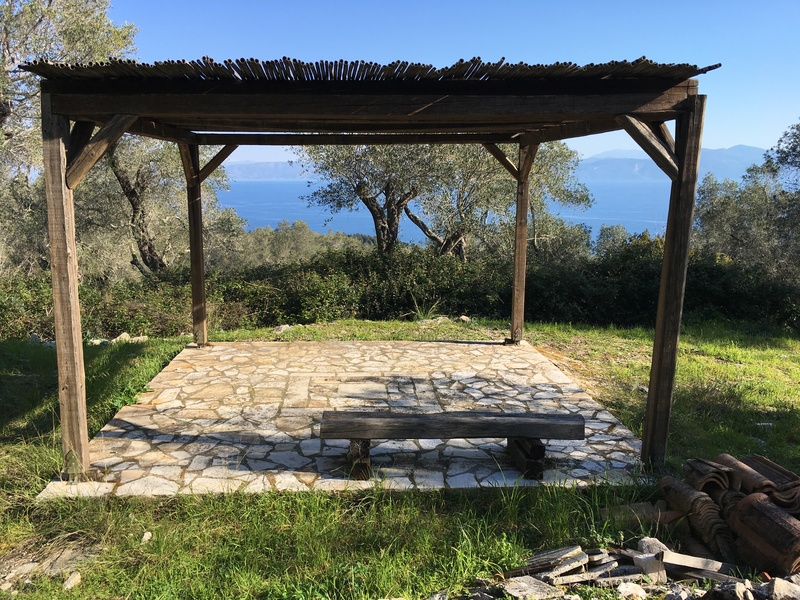 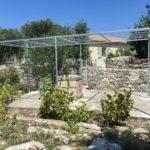 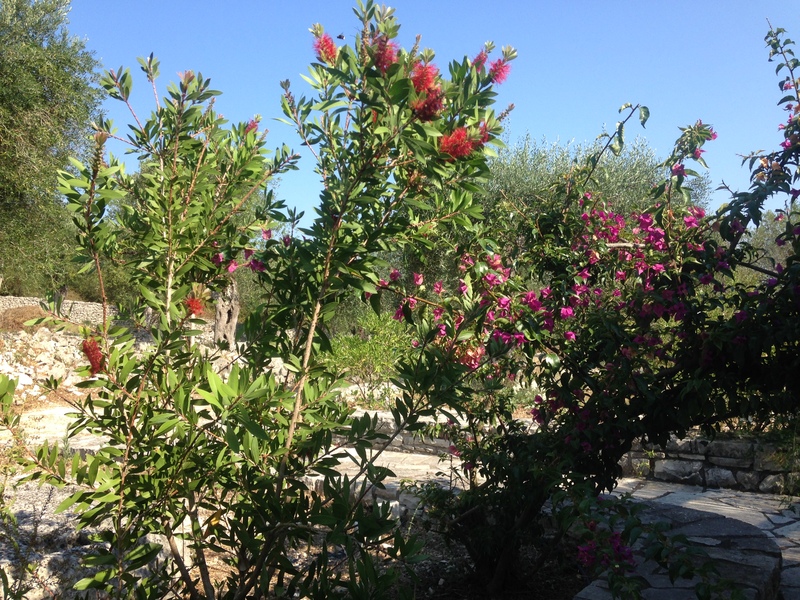 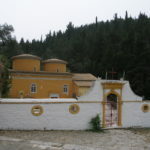 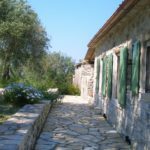 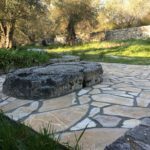 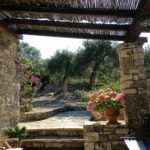 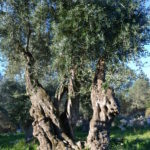 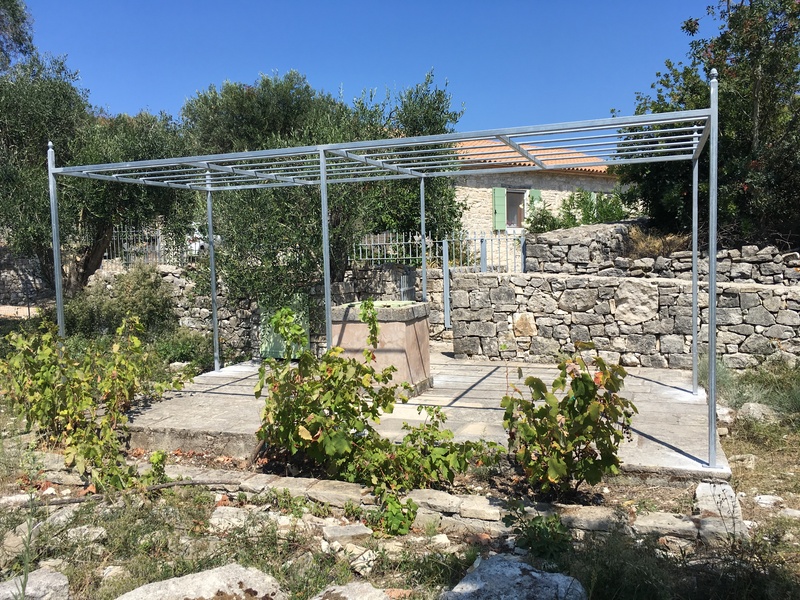 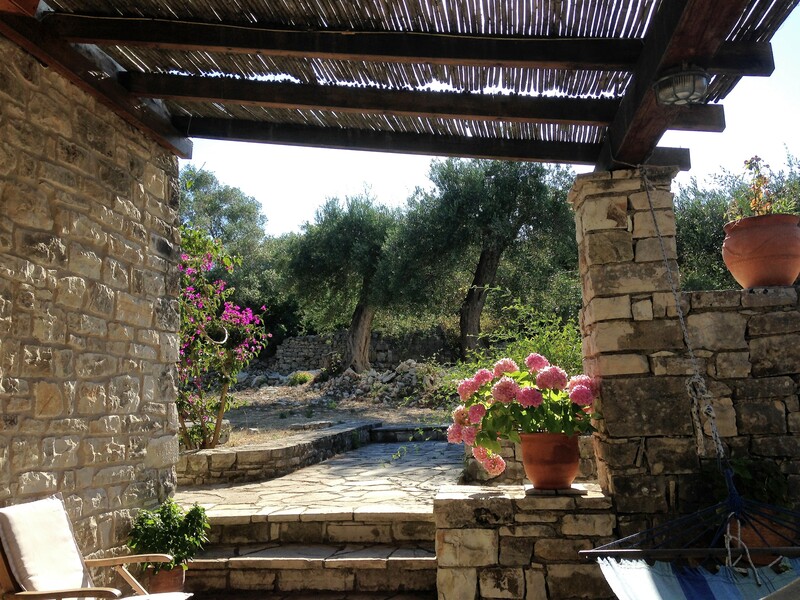 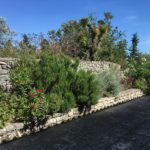 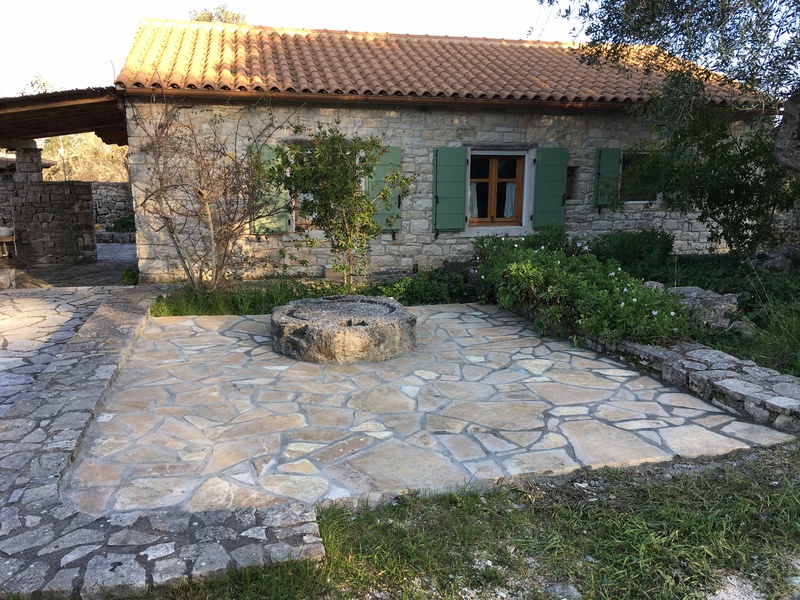 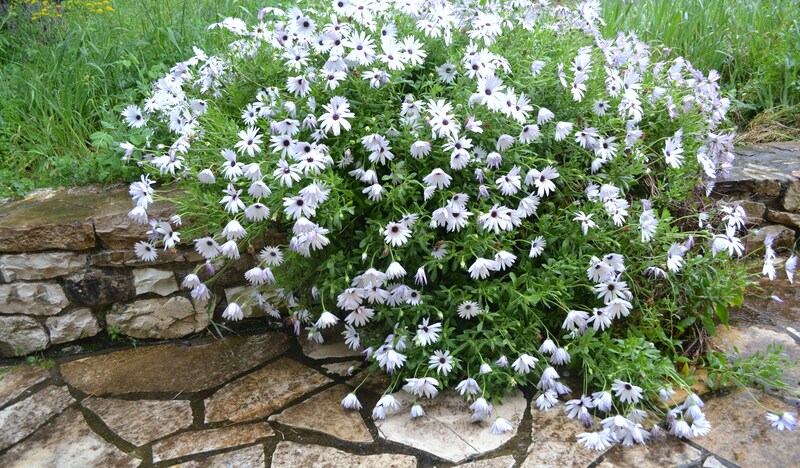 It is hidden deep in a tranquil and secluded 500-year old olive grove of 2 acres in the island of Paxos (Ionian Sea-Greece) . 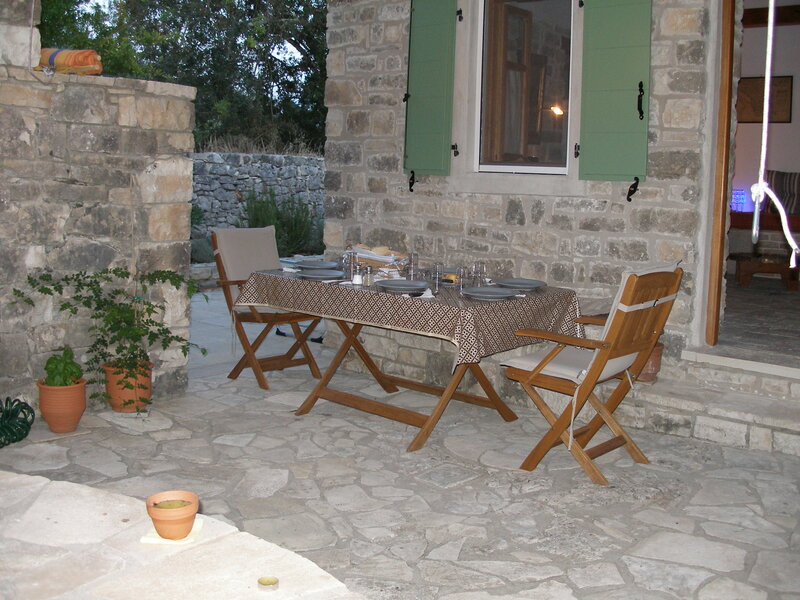 Perfect hide away, yet ideally located close to beaches, hiking trails, shopping, eating and other attractions. 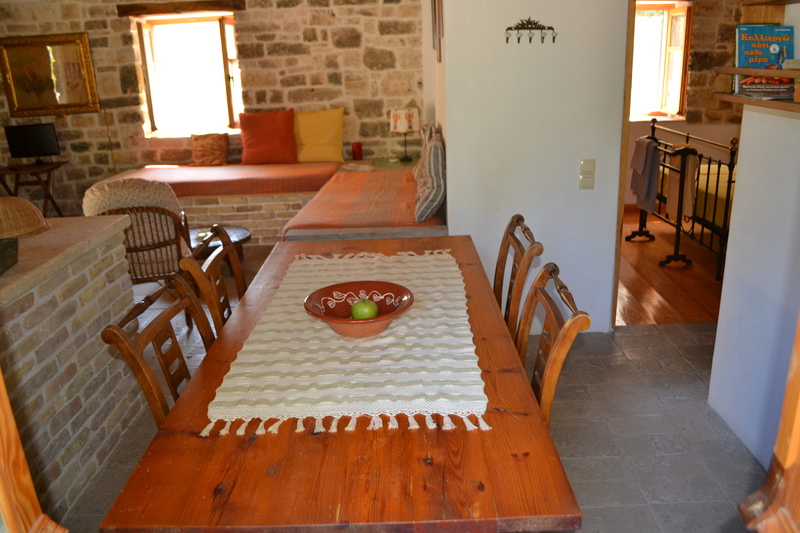 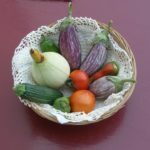 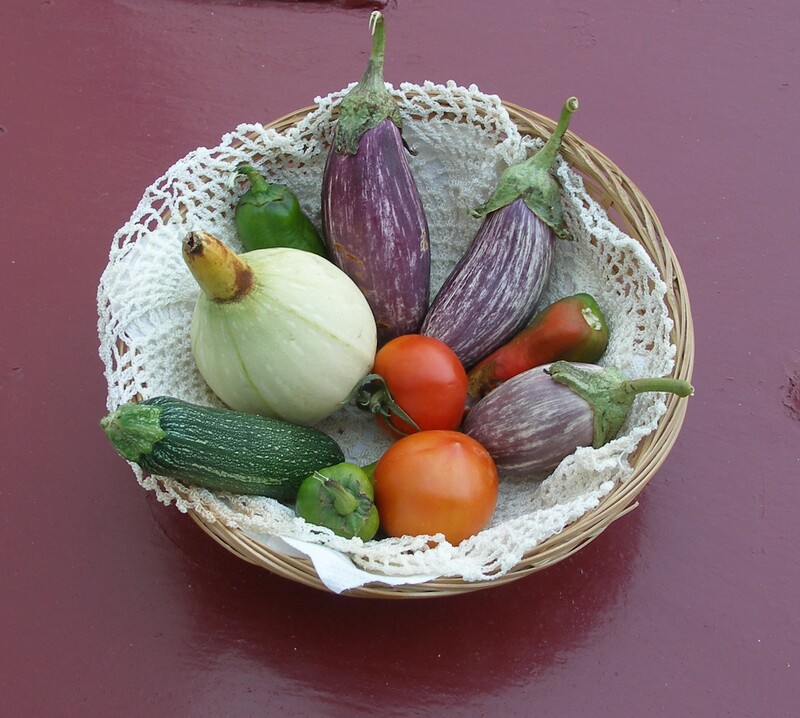 Situated near the village of Fontana (Platanos), 4 km. 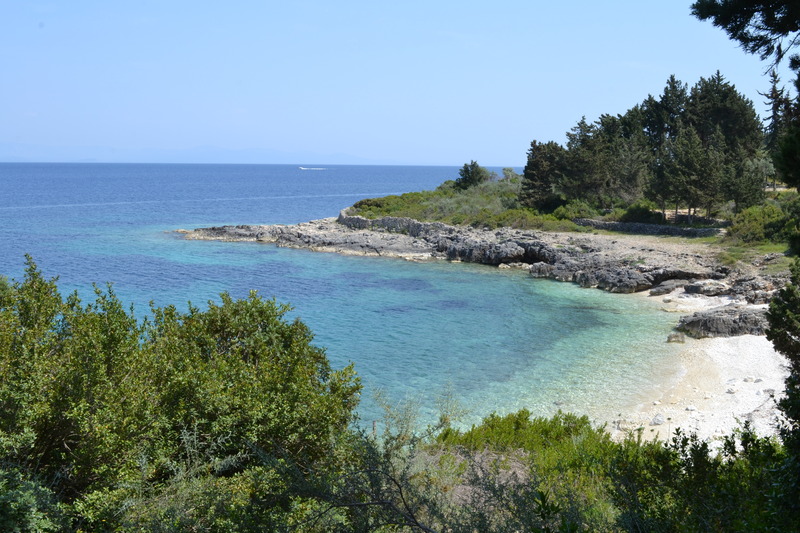 from the main port of Gaios, 3 km. 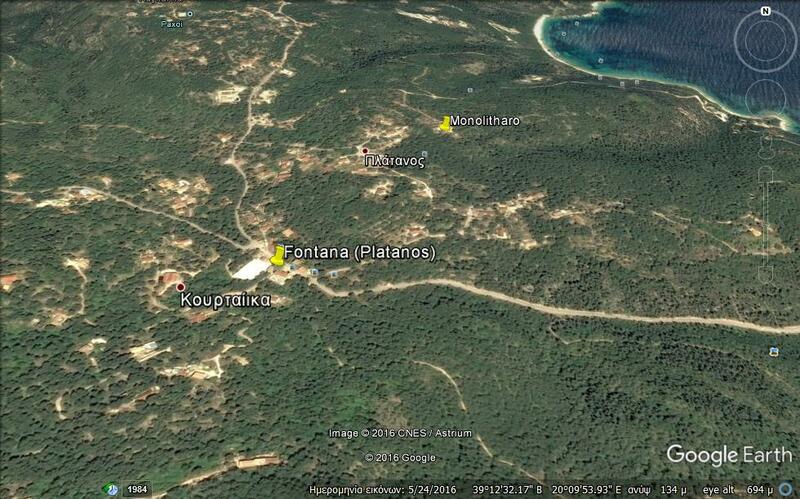 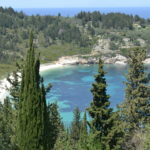 from Loggos and 700 m. from the nearest beaches. 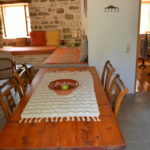 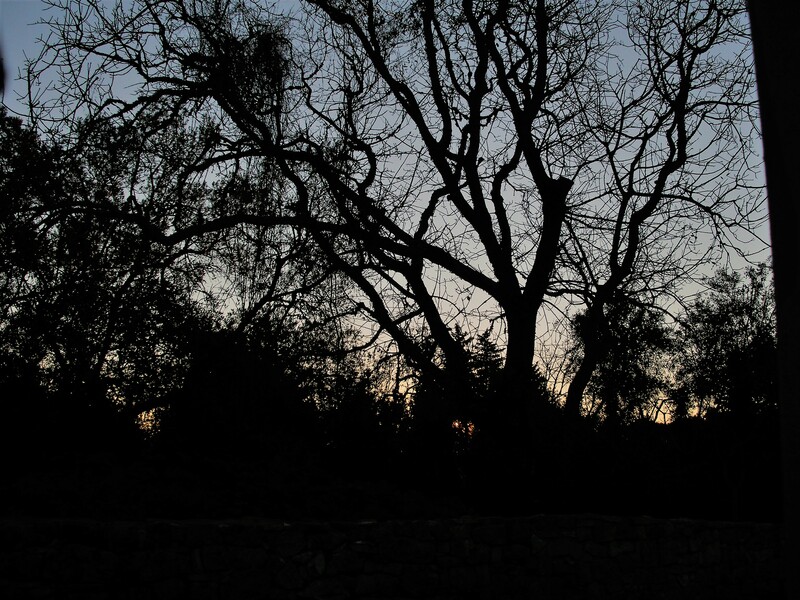 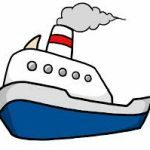 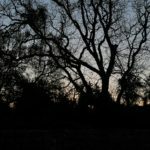 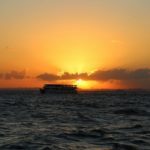 The cottage consists of one double room, a separate spacious bathroom and a large, atmospheric sitting area that includes two built beds, a dining area, a fully equipped kitchen and wi-fi. 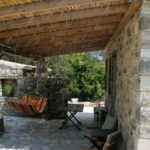 The thick stone walls and the ceiling fans ensure a comfortable temperature in the summer, but for those really hot days, the house is also equipped with two very effective air-condition units. 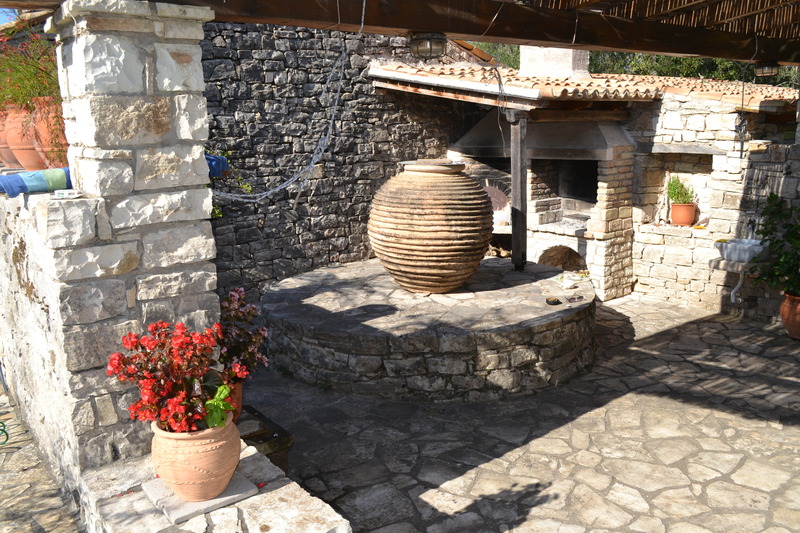 Outdoors, there are four terraced courtyards (two covered with a wooden pergola), an open air cook oven and a BBQ, a dining table with chairs, sun-beds and a hammock. 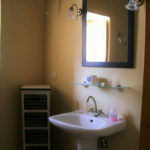 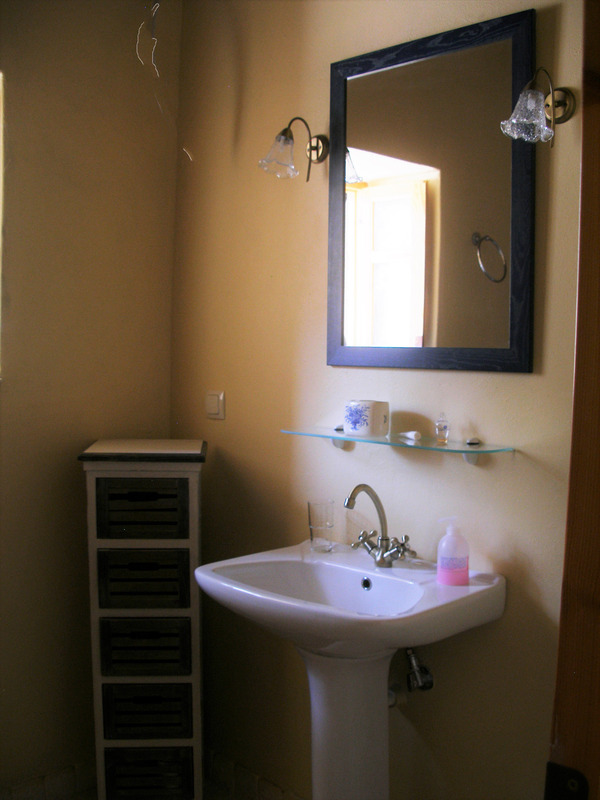 There is also a separate utility room with a washing machine and an ironing board. 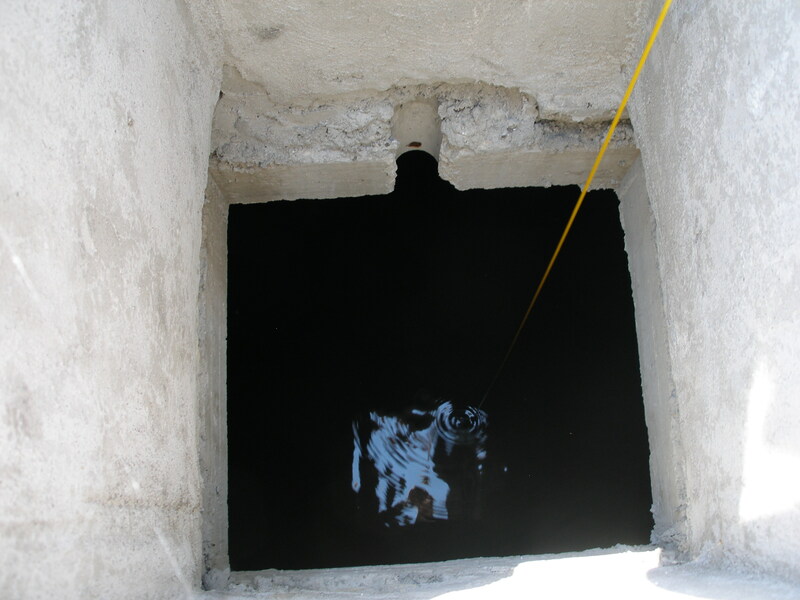 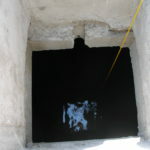 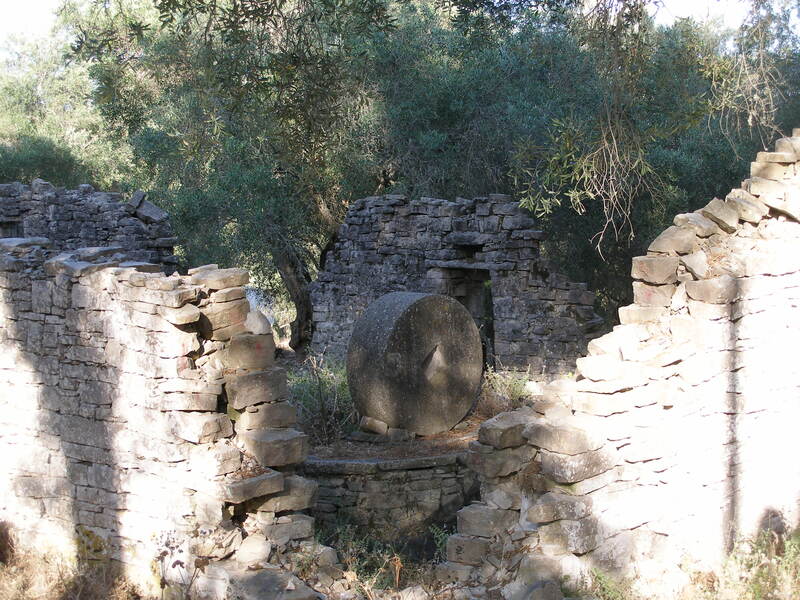 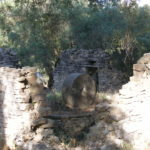 Water supply comes from the adjacent recently refurbished pre-industrial cistern that collects the rain water. 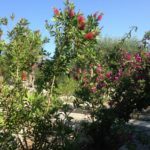 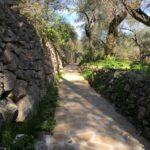 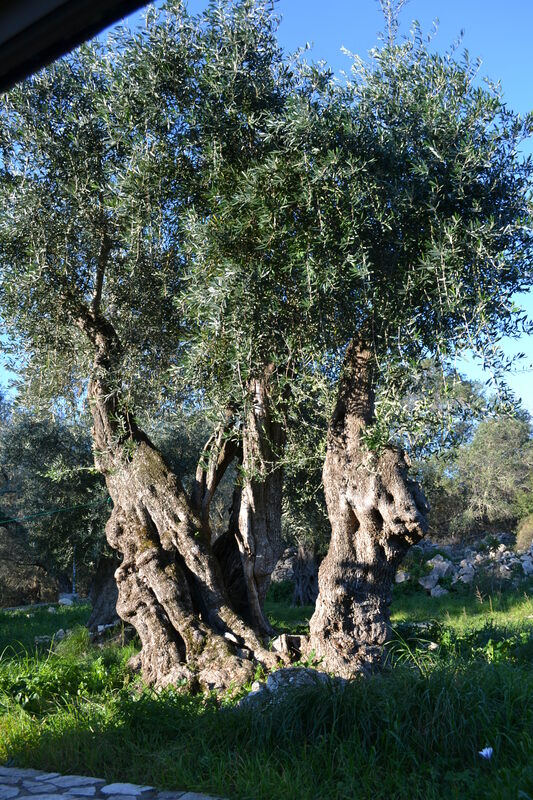 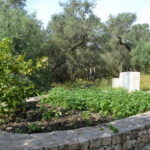 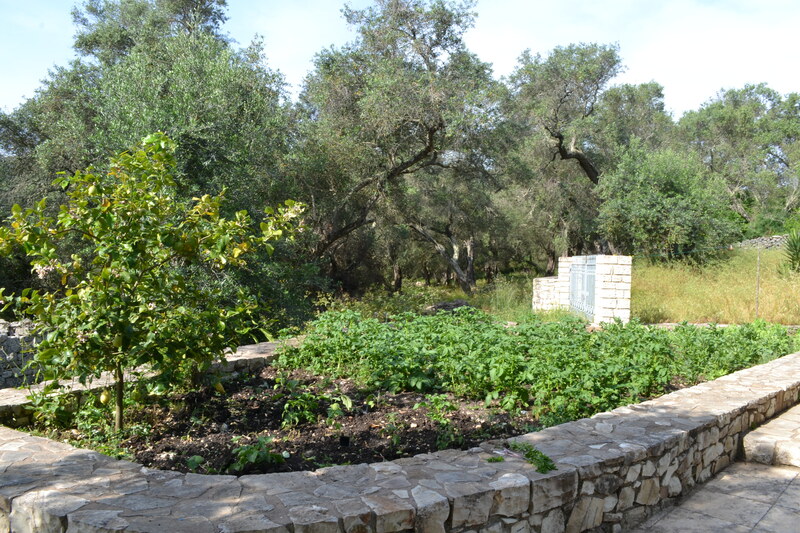 There is plenty of parking space within the private olive grove. 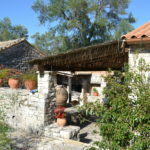 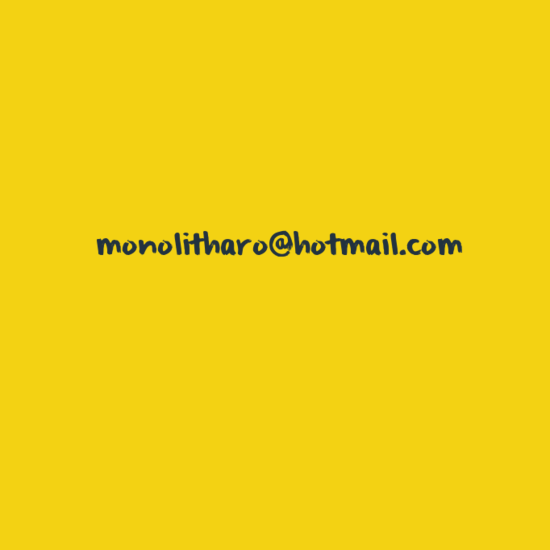 Please note that it is advisable to bring over or hire locally a car or a motorbike for easier access to the premises. 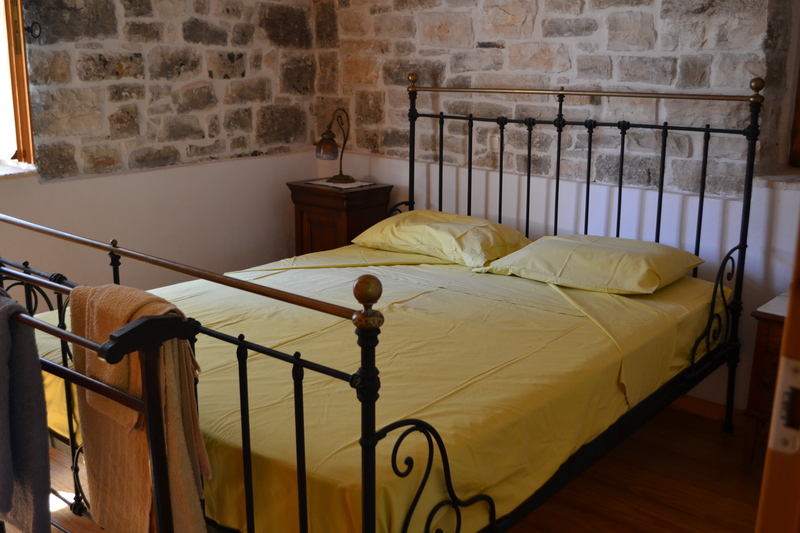 Maid service is provided every other day, whilst linen change is every 4 days. 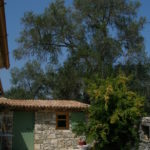 Bed linen and towels, memory foam double mattress, latex single mattresses, anatomic pillows, fully equipped kitchen, air conditioning, wi-fi, hot water, washer, iron, TV, laptop friendly workspace, heating, hair dryer, baby cot, shades, outdoor shower, BBQ, pizza oven, fire extinguisher, first aid kit, mountain bike, free parking on premises.